The Michaels Organization is pleased to announce a financial closing for Phase 1B of the redevelopment of Jordan Downs, a public housing community in South Los Angeles first built in the 1940s, which is now in the midst of a comprehensive revitalization led by the Housing Authority of the City of Los Angeles (HACLA) and its private sector partners. 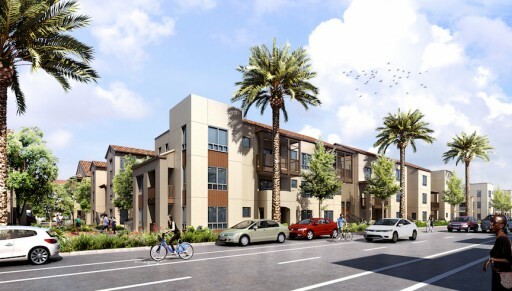 “The Michaels Organization is committed to bringing comprehensive solutions to the Watts community that offer high-quality, sustainable affordable housing and that also jump-start jobs, education and community prosperity,” said John J. O’Donnell, president of The Michaels Organization. “We are grateful to the Housing Authority and the entire Watts neighborhood for their support in transforming their vision for Jordan Downs into reality."